The United States is truly a diverse nation made up of dynamic people. Each year on the Fourth of July Americans celebrate that freedom and independence with barbecues, picnics and family gathering. However, as a country packed with innovation, they always want more than that and have been thinking for unique ideas every year. Creating special holiday greetings has become one of the most favorite trends which allows their creativity to fly high. 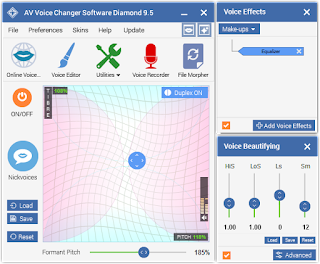 Voice Changer Software Diamond is the latest edition in the Voice Changer Software series which is dedicated to voice changing and voice manipulating for online and local computer-based programs. Let's discover why this is the best choice for us to make this Fourth of July different. 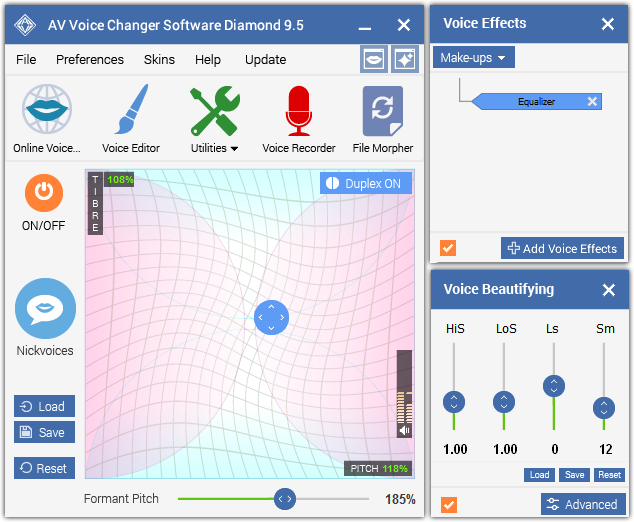 This smart voice adjusting tool includes two working methods: the Hook method and the Virtual Audio Driver method which give the program the ability to capture several audio streams from different applications at the same time and change voices in real-time. 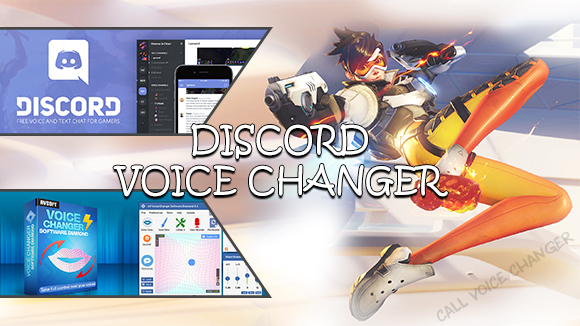 It adapts to every online and offline purposes, you can prepare your own greetings and send to your friends via Voice SMS or directly change your voice while chatting with your friends through any Instant Messaging Applications. Managing this program is not a matter. The pitch and timbre graph allows you to adjust your voice manually. In addition, there are various simple-to-apply presets such as nickvoices, equalizer settings and audio effects that will help you make as many differently unique greetings as you like. Besides available nickvoices, you also can download from a huge nickvoice store updated weekly by Audio4fun. "I love you...you are my firecracker"
"Rose are RED, sometimes they are WHITE but I will be BLUE if I can't hug you tonight"
" Wishing you a 4th of July that's sparking with fun, bursting with joy and crackling with laughter"
"I'm sending you loads and loads of hugs" ... and more.